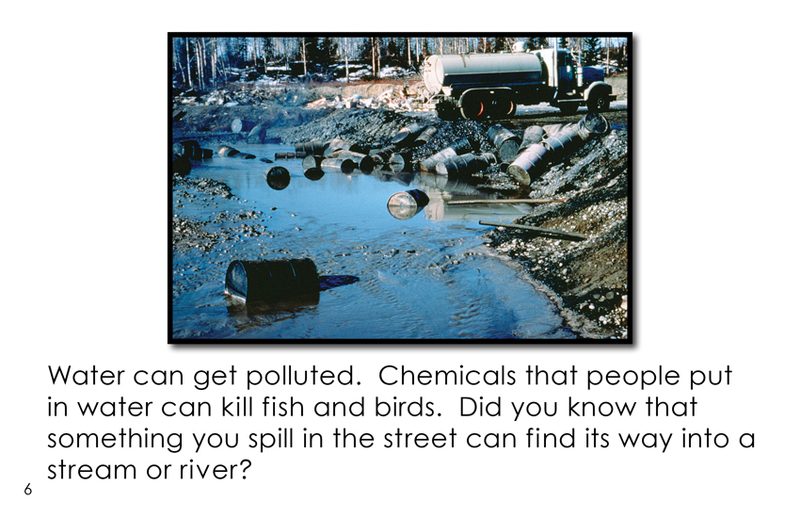 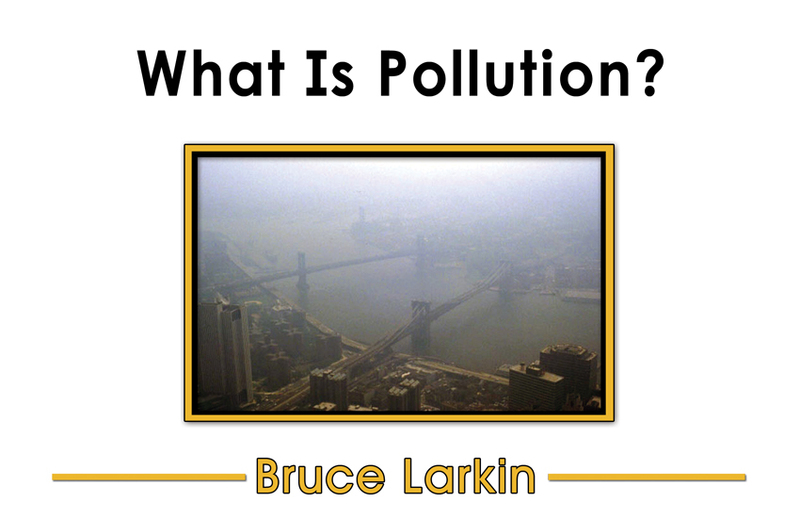 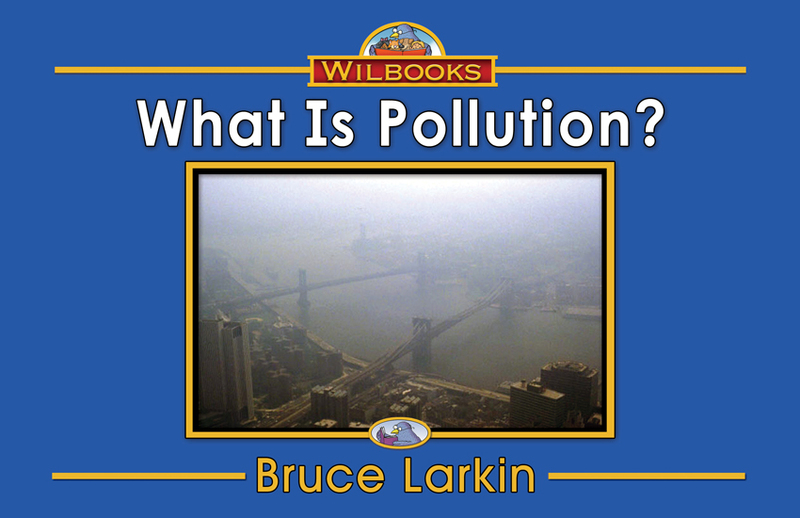 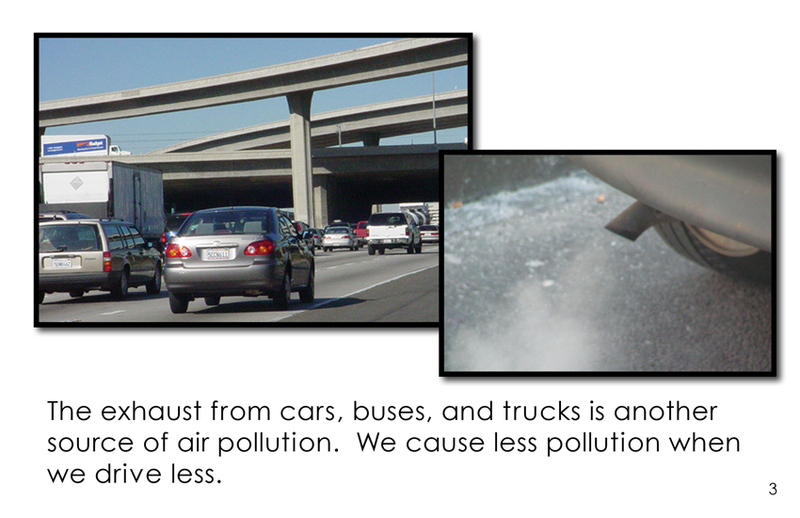 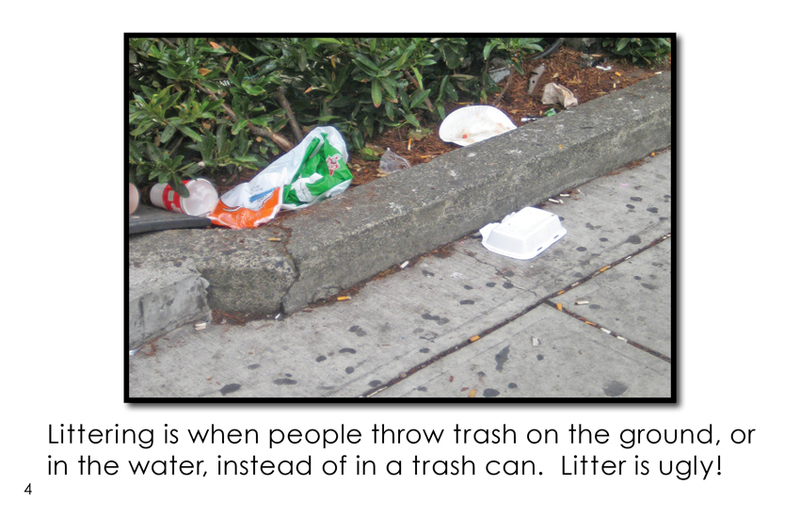 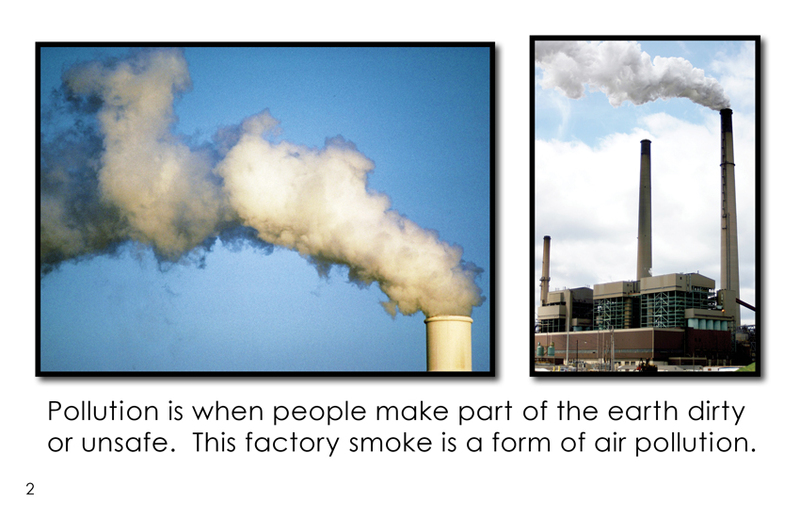 "What Is Pollution?" 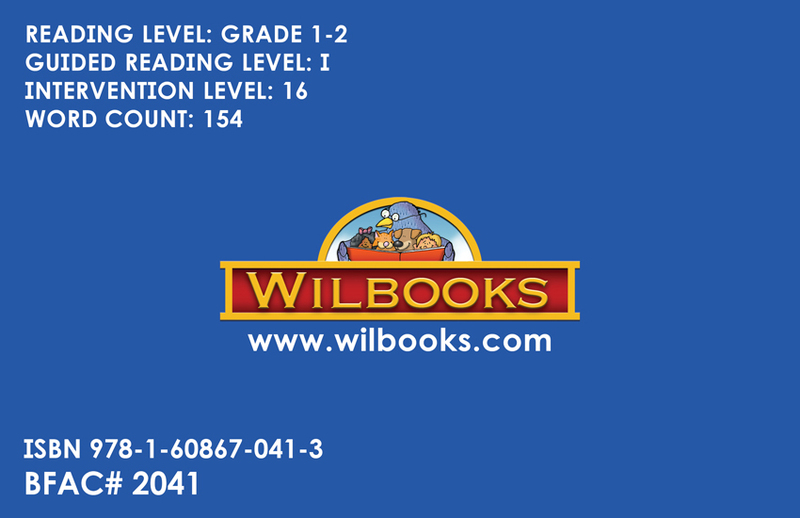 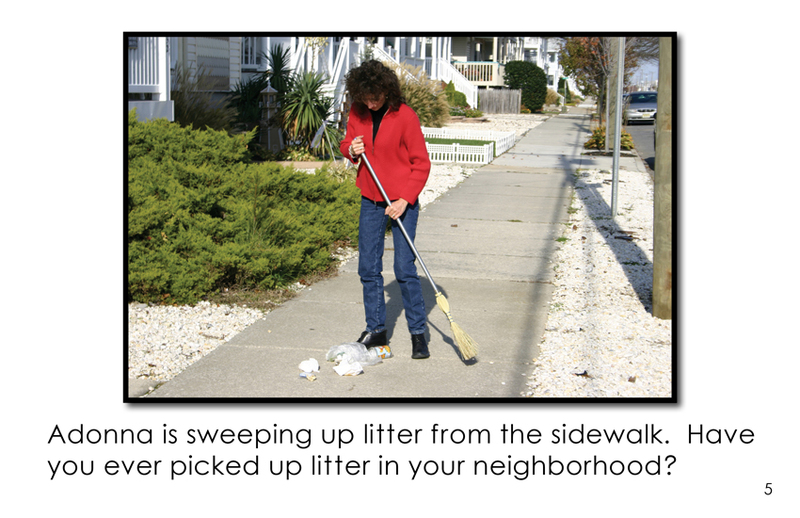 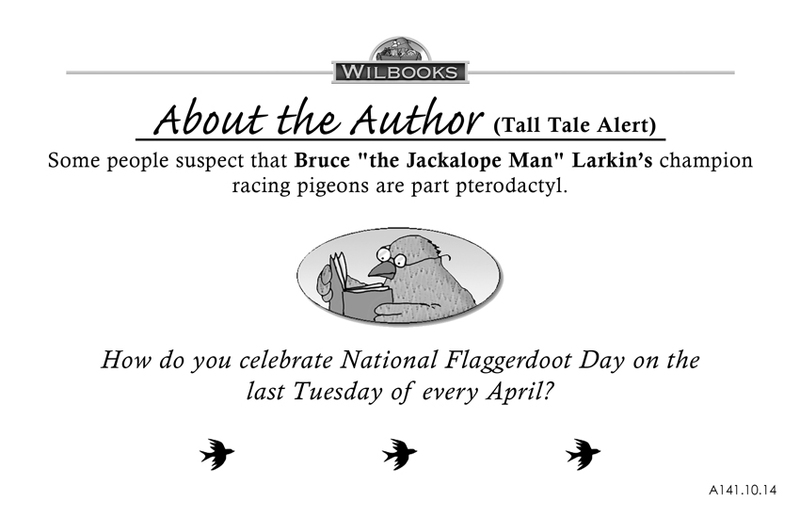 is an 8-page informational book for first and second grade readers. 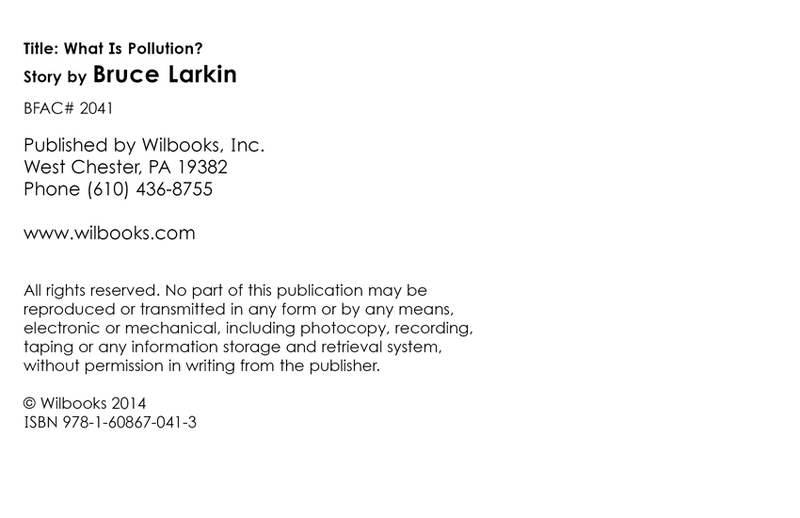 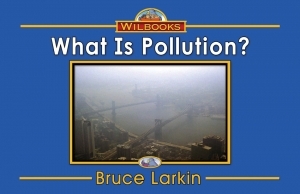 This book describes various forms of pollution and ends with an observation and suggestion, "The earth is our beautiful home. 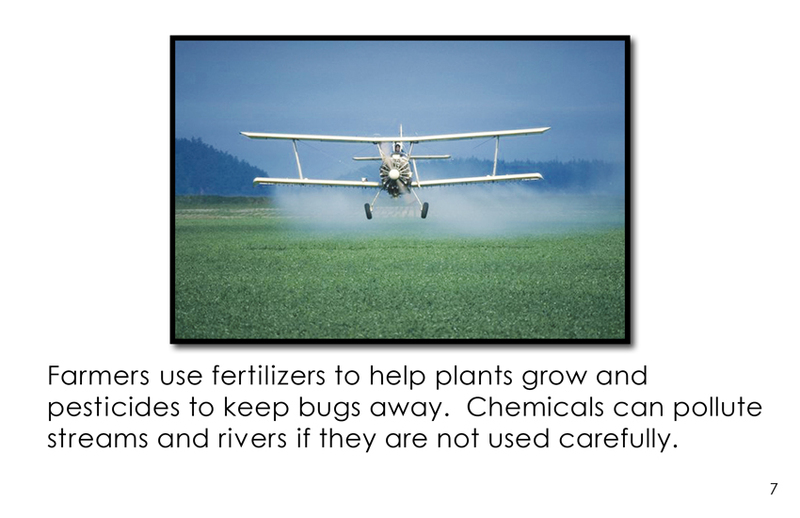 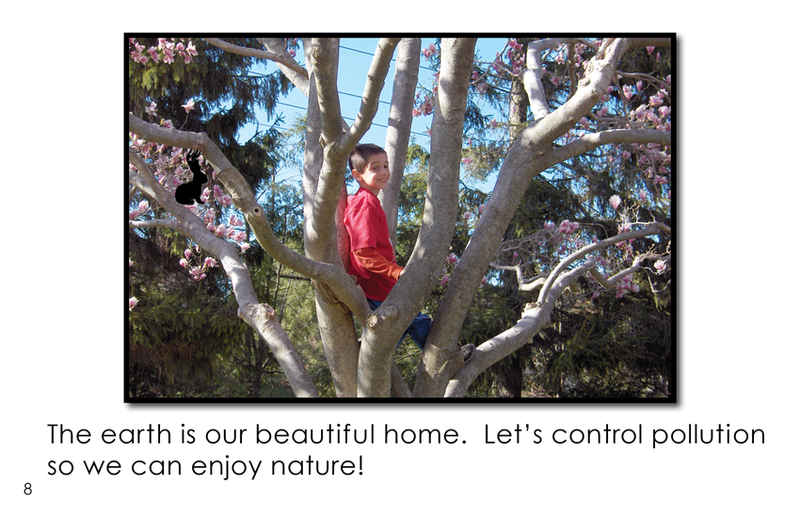 Let's control pollution so we can enjoy nature!"